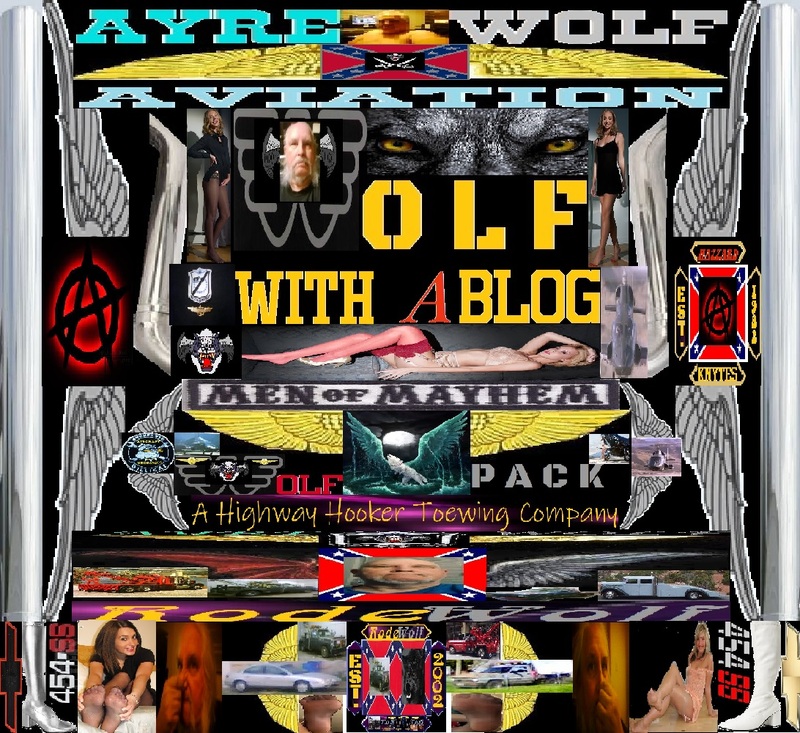 As the wheels turn on the reformation of the Knytes from the Knytes of Anarchy into the Rode Knytes Association, I want to make one thing clear. There is no intention or anything that will take our love for and of all things Hazzard County out of the organization. However with that said, some detuning of that affection is recommended. Here's why. Since Paul Picard, and Skip Ward's death two of those responsible of bringing ya'll the Dukes each week, I have yet to see one mention, one thank you, or even one small bit of any kind of financial contribution, from Ben , Alma, Tracey or anybody from the TV show towards our organization, that quite frankly is the leading supporter of that hit TV show and has been since its inception. There has been no requests for copies of Hazzard County Radio, or HazzardAyre from Ben, Alma, or Tracey to resell as the radio of Hazzard County. Reason I bring that up? My cousin played on TV the radio DJ at the phony WHOGG AM 1090 on the Dukes. Richie and I worked to expand that and is the core of what HazzardAyre Radio is today. In fact not even a mention of our Livestream show is even plugged by Ben, Alma, or Tracey. You'd think that free ads telling of Cooter's Place and the Boars Nest, would be put up on their respective sites and Facebook pages as a thank you to us for the support we give them. But nope. I can remember back in 2002-1/2, after I heard that Ben and Alma was opening the first Cooter's Place. I made a phone call straight to Alma, as we talked, I said rather than Ben and I trying to compete with each other, we'd join forces. Alma agreed. So we withdrew our project of opening a facility out west here for west coast and Mountain West fans of The Dukes, that we were going to call Hazzard County CSA. Outside of a big hug at the 2006 Salt Lake City AutoRama from Alma, there has been no thank you, no hey how are you doing. NOTHING from Ben's camp, and yet we as a organization of 50,000 members has been loyal to Ben,Alma, and Tracey. 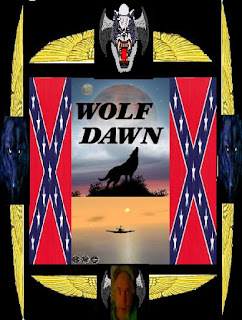 Yet Ben endorsed some guy out of Atlanta when he opened a real to life Hazzard County Garage, yet never mentioned that ours was the first, and that our club had been and continues to be the one organization fighting for Hazzard County and the Dukes. 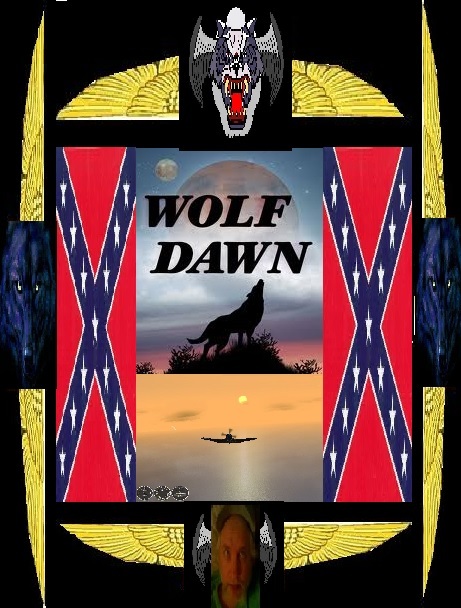 Did the Atlanta Hazzard County Garage, contribute to the save the Rebel Flag that Ben started? I bet not, but I signed the petition and contributed albeit small ,but at least I put up $25.00 . And I never even got a thank you. Nor did the club. 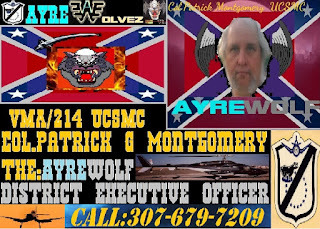 The first time in 2012 when the threat of the flag on top of ye ole General Lee was mentioned, not only did we write letters and all, but who the hell went to Burbank California and barked at Warner Brothers and at the time got a stay of execution on the matter. Did we as a club get a thank you? No. 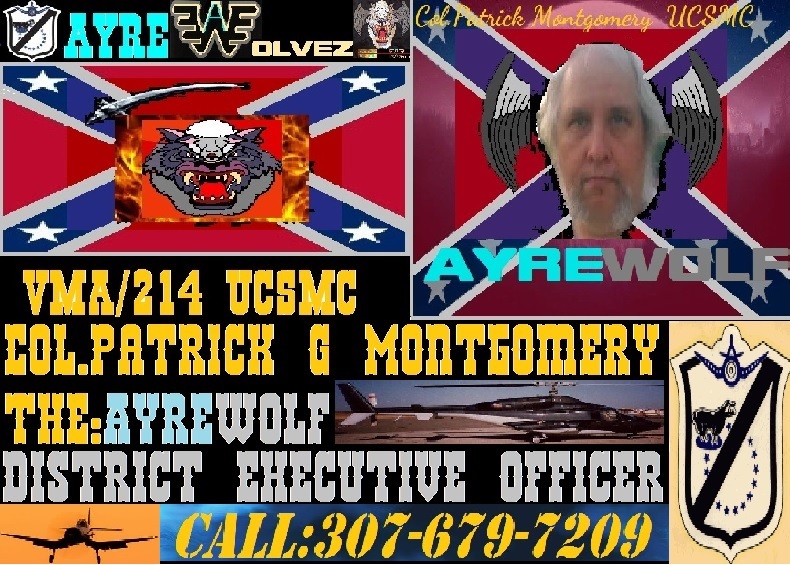 Now I'm not saying that the Hazzard County Knytes(aka; Knytes-of-Anarchy) is throwing away our relationship with and of all things Hazzard and Dukes, but I think the day has come that we as a club needs to examine the loyalties there and even if needed divorce much of that loyalty, even if it means killing HazzardAyre Radio, and I killing HazzardAyre Aviation and going back to the point of our organizations origins before I rebuilt MY General Lee. In essence before The Dukes, when we were just a truckers organization. Hazzard County and all that makes that up will always be in my heart and soul, but it does not need to be on the doors of my tow truck, nor the door of my shop.